What is the Attorney General Oregon? The Oregon Attorney General is a legal and administrative position undertaken by the appointed individual serving as the primary attorney – or Oregon lawyers – on behalf of the State of Oregon. The position is a statutory office within the executive branch of Oregon’s state government. The Attorney General Oregon serves as the chief legal officer of the state; the Attorney General Oregon will head the Department of Justice within its six distinct operating divisions. The Oregon Attorney General is chosen by a statewide partisan election to serve a term of four years—Individuals, when reelected may serve multiple terms. What does the Attorney General of Oregon do? The Oregon Attorney General is the chief legal officer of the state. As the chief legal officer, the Oregon Attorney General will represent the state in all court actions and other legal proceedings in which it is a direct party or possesses a distinct interest. 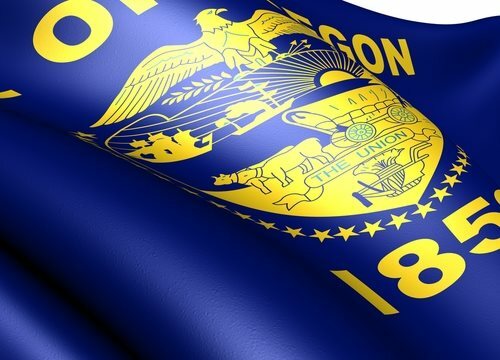 The Attorney General Oregon will also conduct all legal business of its coordinating state departments, boards and commissions that require some sort of legal counsel. In addition, ballot titles for measures in the state’s elections are written by the Attorney General, who will also appoint the assistant attorney generals—these individuals serve as counsel to the various state departments, commissions and boards. The Attorney General Oregon provides written opinions regarding any question of law where any government entity within the state may have an interest. These questions are offered by the governor, state agency officials and any member of the legislature. The Attorney General of Oregon is prohibited by law from giving legal advice or rendering opinions to any other person or agency that does not qualify as a government entity. Democrat John Kroger is the current Attorney General of Oregon. Kroger assumed office from fellow Democrat Hardy Myers on January 5th, 2009. Prior to the election, Kroger served in the Marine Corps, was an Assistant U.S. Attorney in New York and a law professor at Lewis & Clark Law School in Portland. Kroger received his Bachelor’s Degree from Yale University and his J.D. from Harvard Law. The Oregon Attorney General’s Office is located at 1162 Court Street in Salem, Oregon 97301-4096. The Office of the Attorney General Oregon may be contacted via telephone at 503-378-4400.